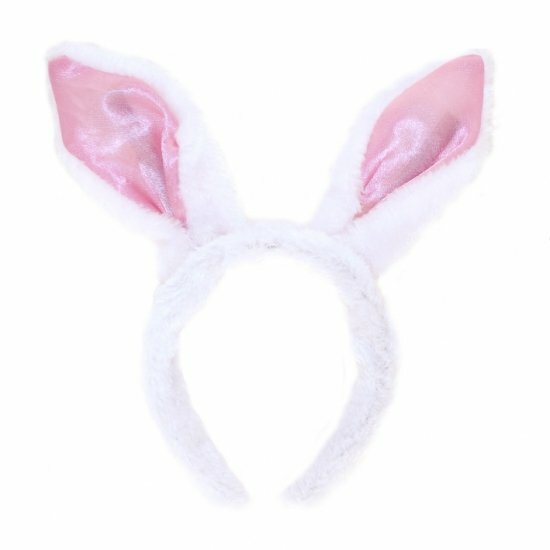 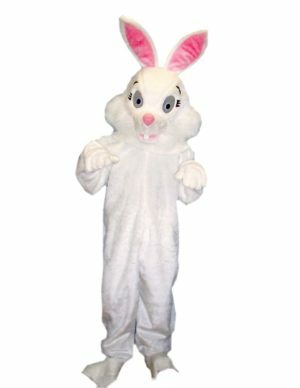 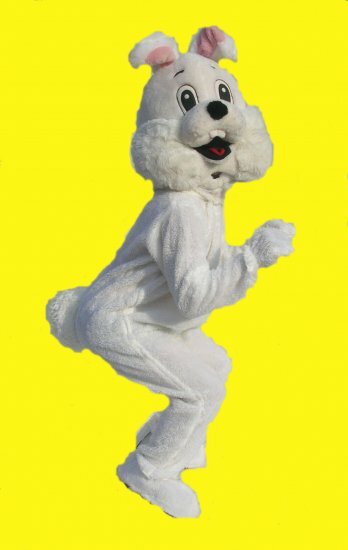 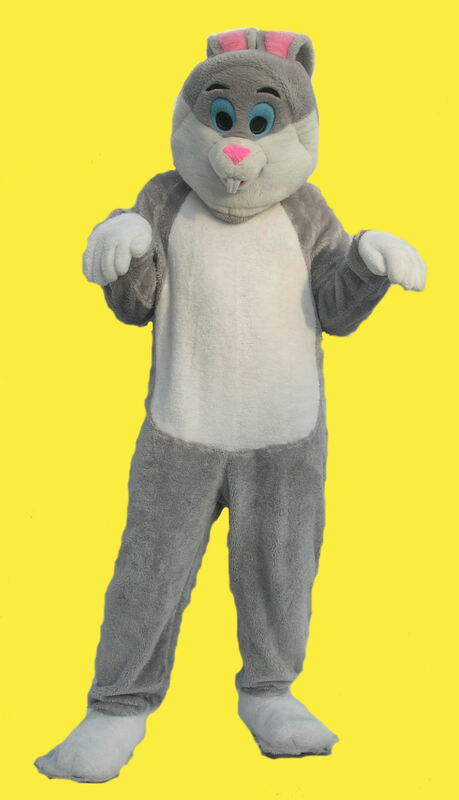 This fantastic furry Rabbit costume is one of many bunnies we have- perfect for Easter or animal parties. 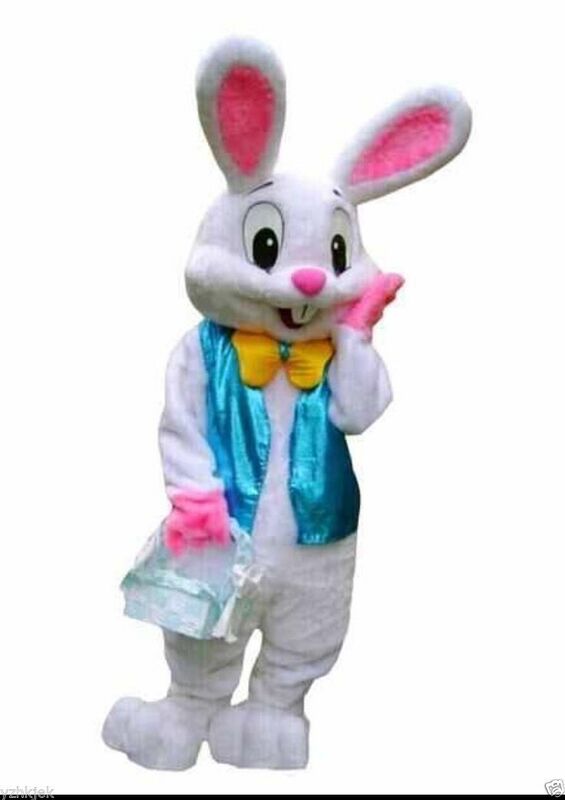 This Easter Bunny is hoptastic, and definite crowd pleaser with it’s jolly, friendly face. 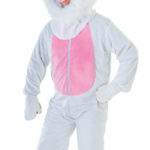 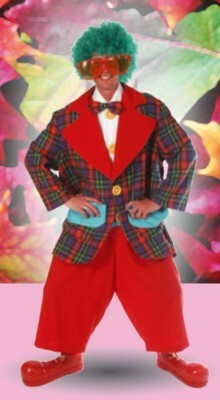 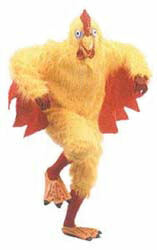 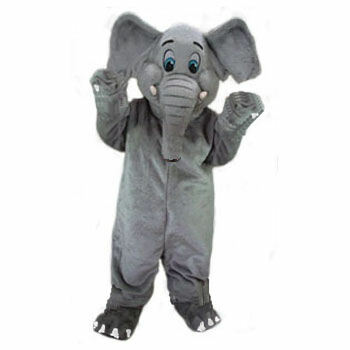 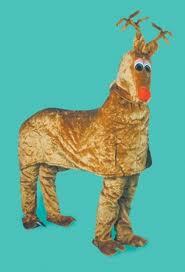 Costume includes jumpsuit and over-the-head mask.